This world-class educational park is the only Anne Frank Memorial in the USA and one of the only places in the world where the full Universal Declaration of Human Rights is on public display. 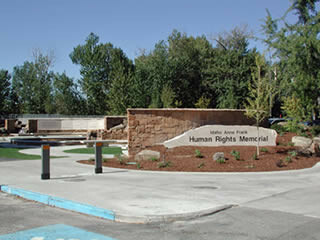 The Idaho Human Rights Education Center constructed and dedicated the Idaho Anne Frank Human Rights Memorial in 2002. The Memorial is a compelling outdoor park located along the Boise River that encloses a unique contemplative space for reflection and meditation. The Memorial contains 62 quotes from human rights leaders throughout history; a life-size bronze statue of Anne Frank; and the complete text of the Universal Declaration of Human Rights. 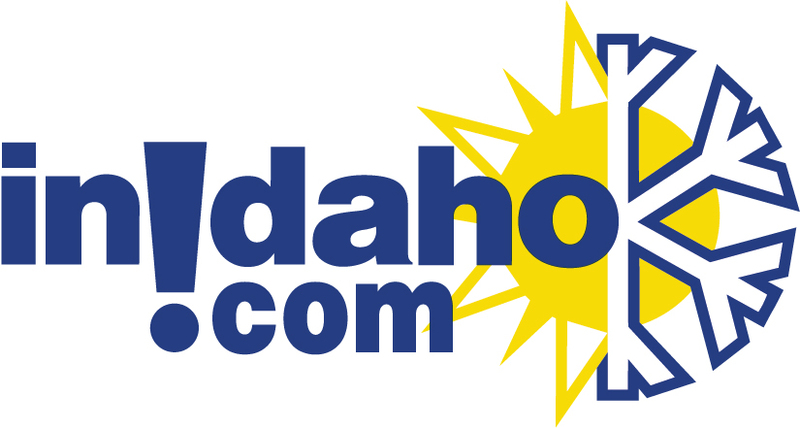 We do not have any current pre-built packages for The Idaho Anne Frank Human Rights Memorial . Please note: Guest reviews may mention certain amenities that may no longer be offered with The Idaho Anne Frank Human Rights Memorial. Please check the amenities prior to booking to confirm. "It reminded me somewhat of the Vietnam Vets Memorial. It is great to have a reminder that we should all be treated equal."